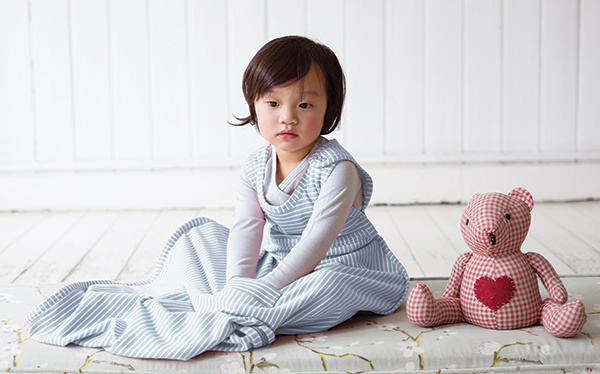 Here at Merino Kids, we like to be different! How? 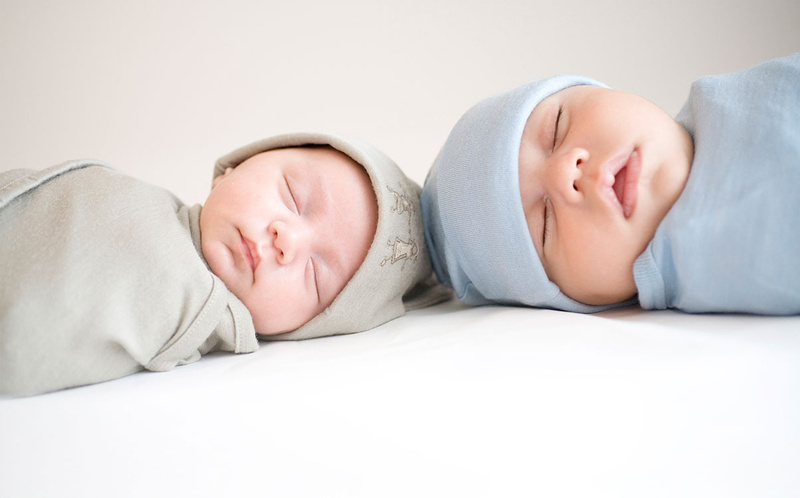 We hear you ask - we use the latest research when designing our products to make sure that not only do we offer a stylish and comfortable solution for your child, but also one in which you can rest easy, knowing that they are wearing the highest, premium quality product on the market, designed with health and well-being in mind. Many of our competitors use merino wool in their products, however did you know that ALL our products include superfine merino wool, which is of the finest quality, and is classed as a ‘super-fibre’ in the wool industry. The difference is notable between standard wool and superfine merino wool, with superfine merino being of the highest standard due to its ultrafine threads, meaning it does not irritate the skin like traditional wool with its thicker, coarser fibres. 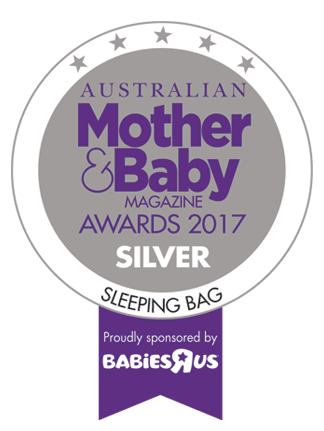 Merino Kids founder, Amie Nilsson, developed our fabulous designs with research she completed on this wonder fibre back in 2003! 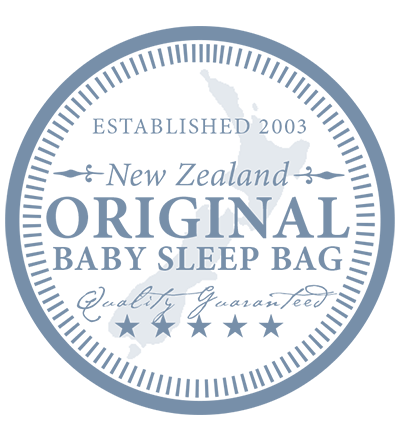 To this day there are still brands blending natural and synthetic fibres together. 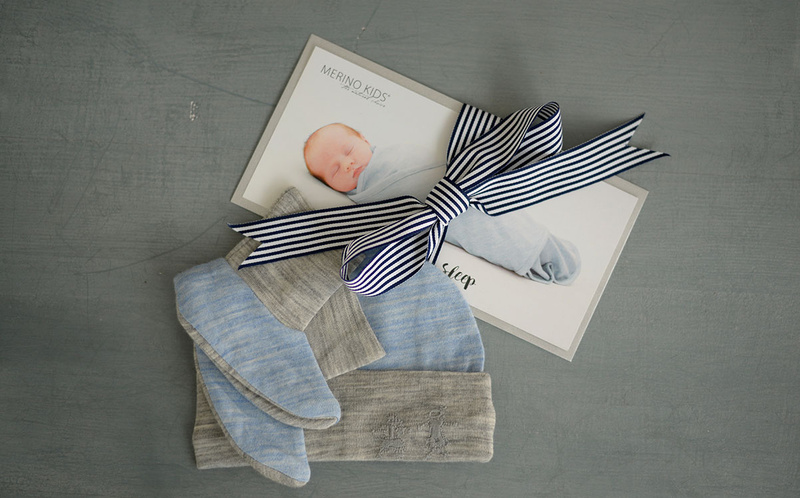 At Merino Kids we pride ourselves on making our products with superfine merino and offering our customers a natural choice. 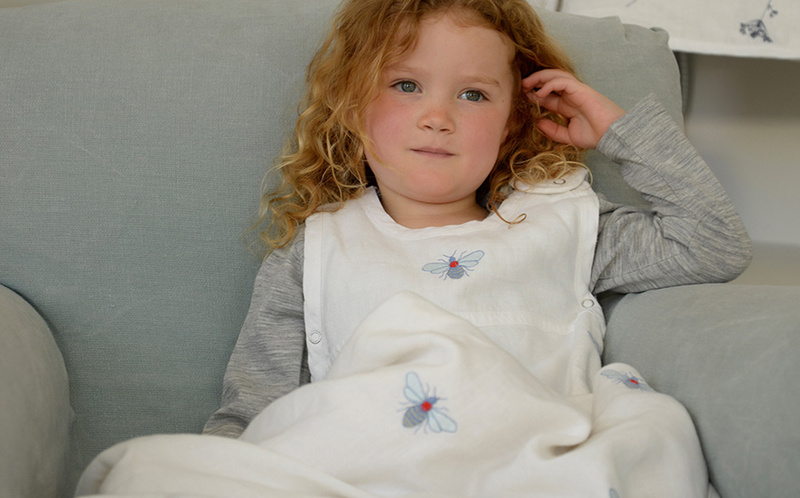 Up to now, there has been little available clinical evidence about the adverse or beneficial effects of superfine merino wool on a child’s skin, with many experts believing that wool is to be avoided if you have sensitive skin. 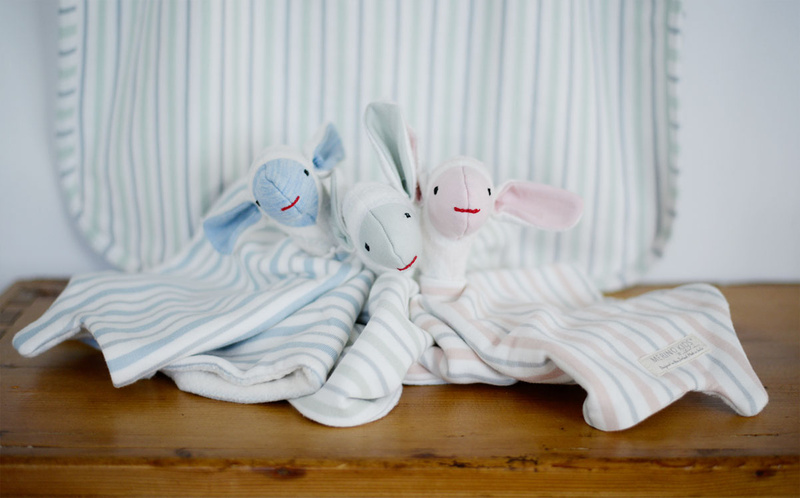 With eczema affecting around 30% of children, many have been led to believe that wool can be itchy and an irritant for those with eczema. The experts agree regarding the added benefits of using superfine merino wool in garments for people with sensitive skin. 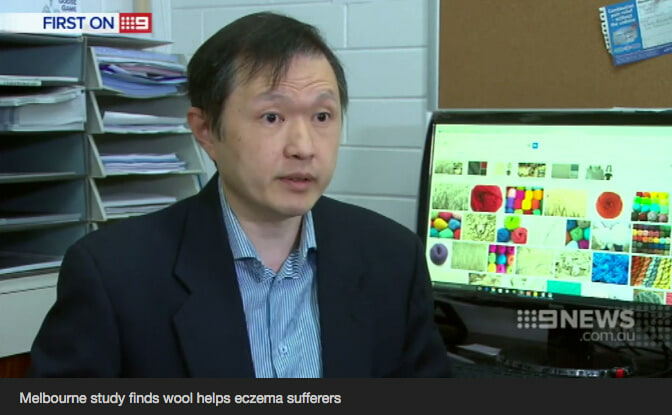 “When comparing merino with cotton, there are also other inherent differences in fibre properties: merino’s greater ability to transfer moisture vapour and heat than the other major apparel fibres enable it to maintain a more stable microclimate between the skin and the garment.” – Associate Professor John Su, ‘Clinical trial of infants with eczema (MCRI, Melbourne)’. “We have seen substantial reductions in skin dryness, redness and itchiness and in the measured area of inflammation - and for a number of the patients, this is the first time a real solution to their condition has been presented.”- Dr Lynda Spelman of QIDerm, ‘Clinical trial of adolescents and adults with eczema (QIDerm, Brisbane)’. “…superfine merino is not able to pierce the epidermal layers, due to its small diameter, thus not initiating a localised, inflammatory response.”- Dr Lynda Spelman of QIDerm, ‘Clinical trial of adolescents and adults with eczema (QIDerm, Brisbane)’. “The studies demonstrate a strong role for superfine merino in fostering healthy skin and managing eczema… The traditional advice to indiscriminately avoid wool against the skin, based on early commentaries that failed to distinguish between wool fibre types, can now be modified to include superfine merino as a recommended next-to-skin clothing choice.” - Program Manager of Fibre Advocacy and Eco Credentials with The woolmark Company, Angus Ireland.